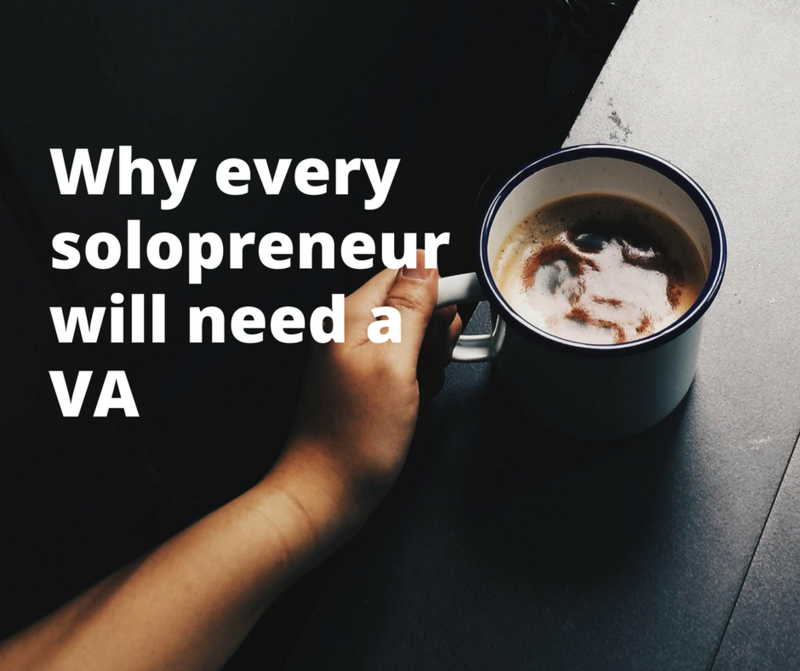 Though there is nothing wrong with the idea of going solo, it does hinder you from achieving a crucial aspect of business – long-term growth. 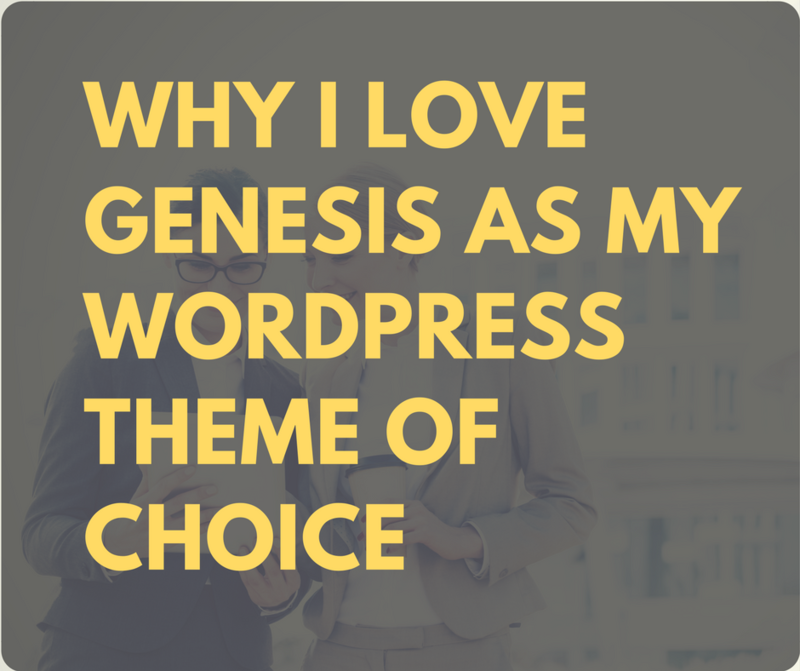 Previously I discussed why I like Genesis. But I’d like to take that a step further and explain why I like it so much. There’s a reason why I love Genesis. 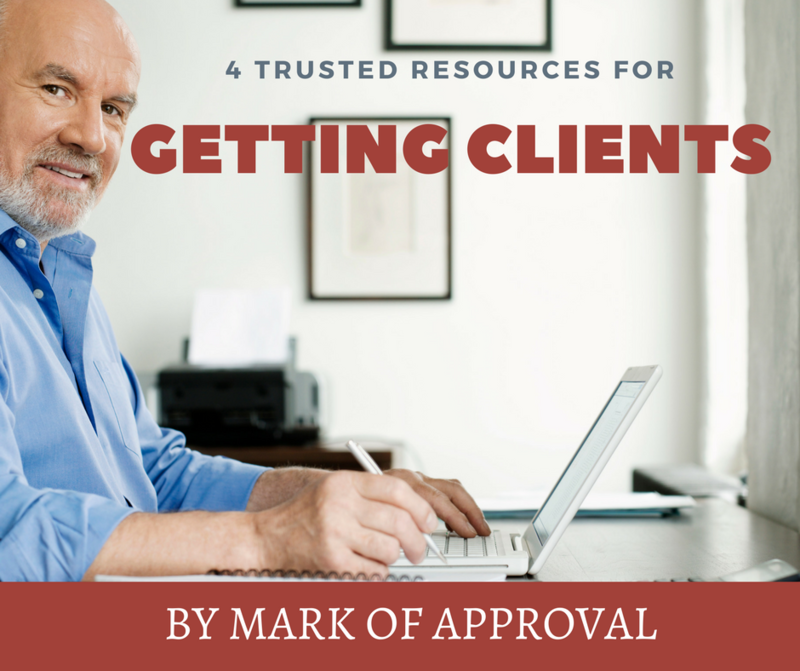 It really appeals to my developer’s heart. 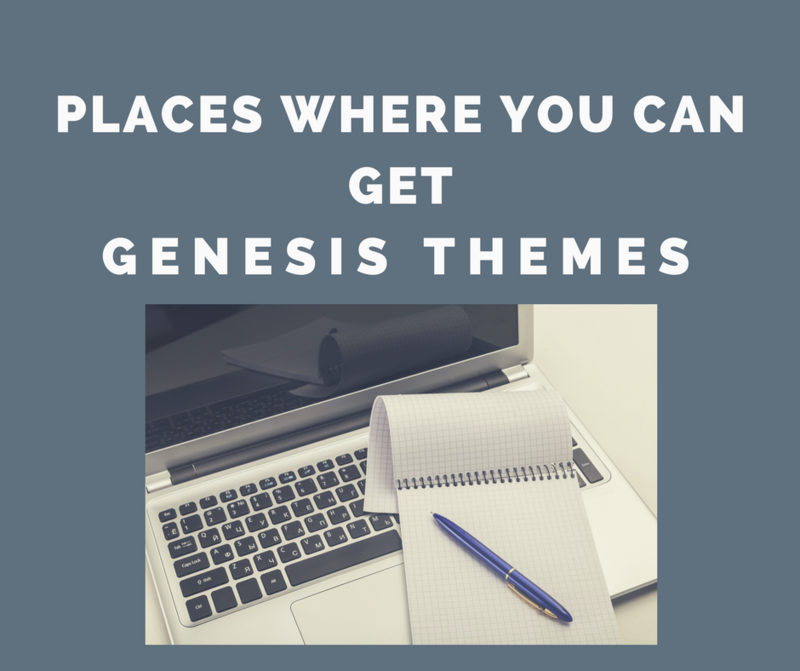 But are Genesis themes really that “pretty” out of the box?